Upgrade your dreary bathroom with an affordable, functional remodel from the experienced team at Get-A-Pro. A stained tub or shower with outdated fixtures isn’t the most comfortable space to bathe. 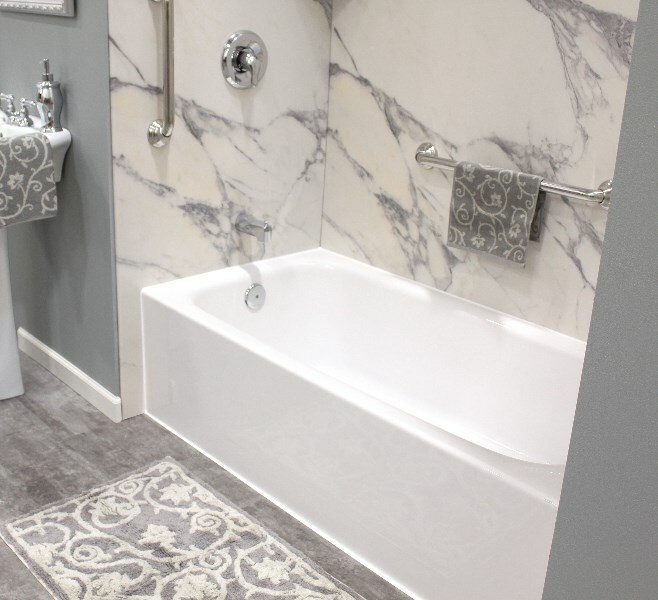 Rather than living with a grimy bathroom, turn to the Quincy bath remodel experts at Get-A-Pro for customized services, one-day installations, and industry-leading products than will transform your bathroom into a spa-like retreat. With over 100 year of combined experience in the bathroom remodeling industry, you can trust our team to enhance the style and functionality of one of the most frequented rooms in your home. 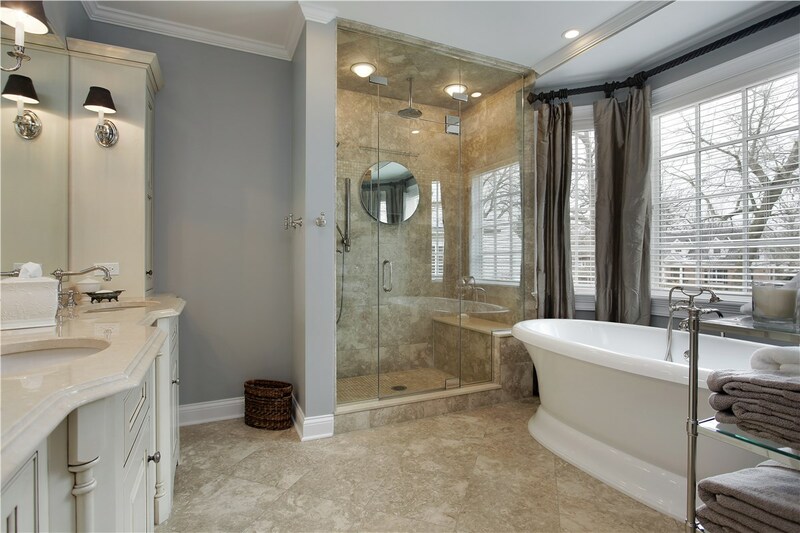 Whether you have your own bathroom remodel ideas or need a little help deciding how to upgrade your space, the team at Get-A-Pro is here to help! From cost-effective tub surround installation services to elegant walk-in showers, we’ll discuss your goals, budget, and needs to ensure that your new bathroom is a perfect fit for your household. Most families can’t wait days or weeks for a traditional bathroom remodel. Rather than turning your life upside down for an extended period of time, Get-A-Pro can complete a custom one-day bath remodel that will barely impact your daily routine. 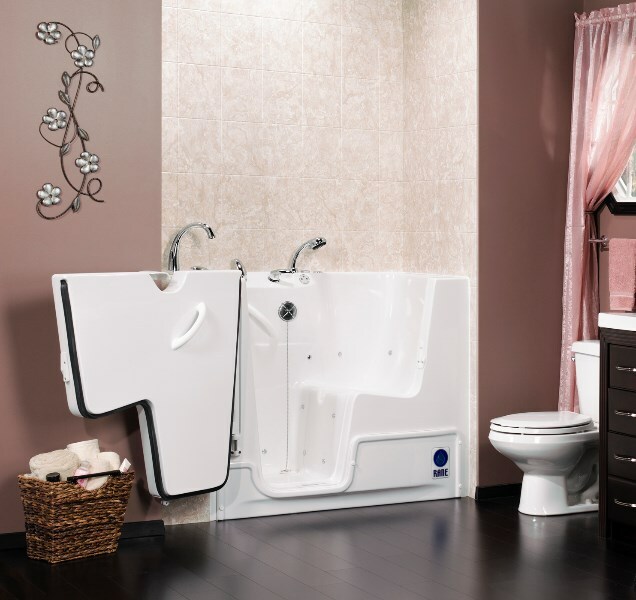 If you’re concerned about finding a bathtub replacement that matches your décor, all of our high-quality, durable products are available in a variety of styles, colors, and patterns. Plus, a bathtub replacement from Get-A-Pro is backed by exceptional manufacturer warranties and our own lifetime warranty! 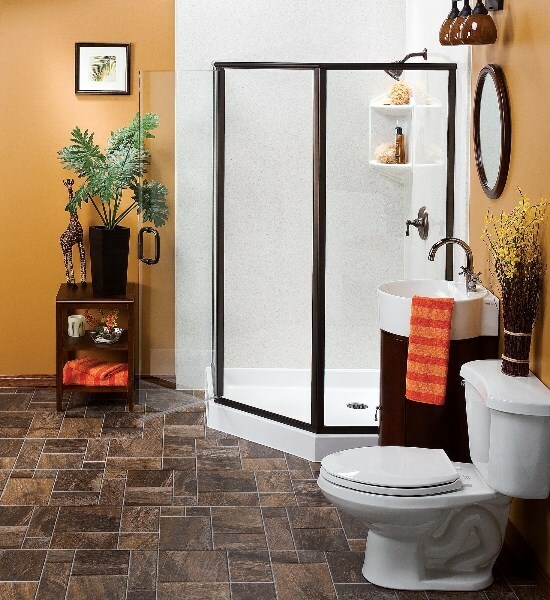 A sleek, modern shower replacement can instantly add value and beauty to your home. Our replacement showers include options for the base, doors, surrounds, and other custom features to ensure that you get the exact look you want. 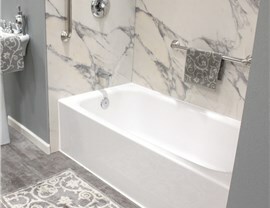 When you choose one of our Kohler walk-in tubs, you’ll enjoy soaking in a safe and comfortable tub crafted by one of America’s leading manufacturers of innovative bath products. 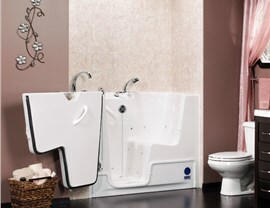 Featuring easy-open doors, chair-height seating, and relaxing hydrotherapy and massaging jets, your new walk-in tub will be both stylish and functional. If frequent sore muscles are keeping your from enjoy everyday activities, you’ll love relaxing in our luxurious Jacuzzi walk-in baths. With a low-step threshold, leak-proof doors, comfortable seating, a sturdy grab bar, and 10 soothing jets, you can wash away your aches and pains in style. 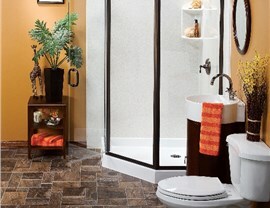 Would you like to request a free quote from Quincy’s leading bathroom contractor? Call Get-A-Pro today to discuss your bathroom remodel ideas with one of our friendly team members, or fill out our quick online form now to get started right away!